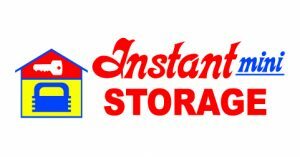 Bakersfield Instant Mini Storage is the best in the area. We offer a variety of secure drive up storage spaces to suit any tenant’s needs. We want to help you store your furniture and belongings efficiently by utilizing the proper size space. We have great options for household, residential and commercial storage. We have the place for your seasonal storage, for example, your holiday ornaments and trees. 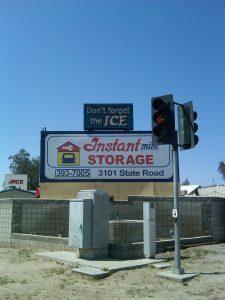 Our manager will help you make a smart choice about what size storage space in Bakersfield you need. 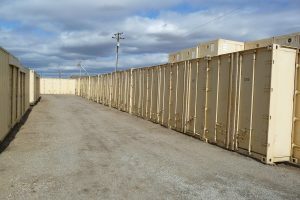 Storage is available for long or short term storage leases. If you are going through any of these life events, consider renting our standard storage to ease the burden. We are the ideal option to both long, seasonal and short term storage needs.